Portfolio – Malstrom Electric, Inc. 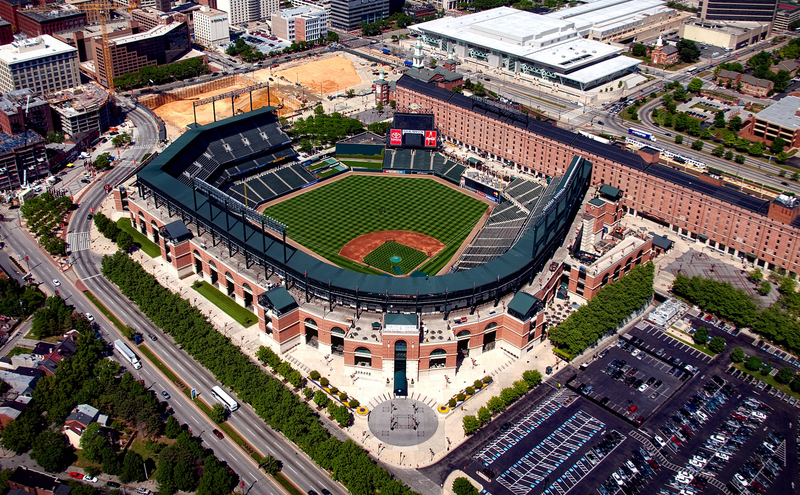 Continuous operations at the facility since the spring of 1992. Notable projects include: integration of lighting with the building automation system; building automation system backbone replacement; sound system replacement; sports lighting maintenance and luminary upgrades; numerous concession projects, fiber optic backbone for TV broadcast, Speed Pitch system, fiber and power for new LED scoreboards and display boards. On-going projects began in June of 1998 include: power and fiber for the SACO scoreboard and advertising panels; power and fiber for LED advertising panels, several luxury suite renovation projects; club level lighting, TV and power upgrades; along with various concession upgrades. 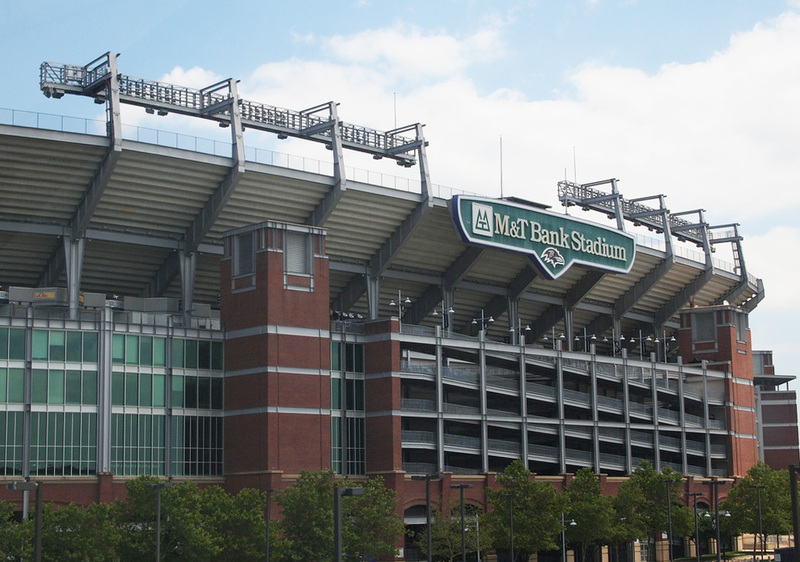 Recent projects including LED upgrades to the main concourse and upper concourse, along with phased infrastructure and fan experience improvements have kept M&T Stadium and Malstrom Electric on the cutting edge of the electrical industry. 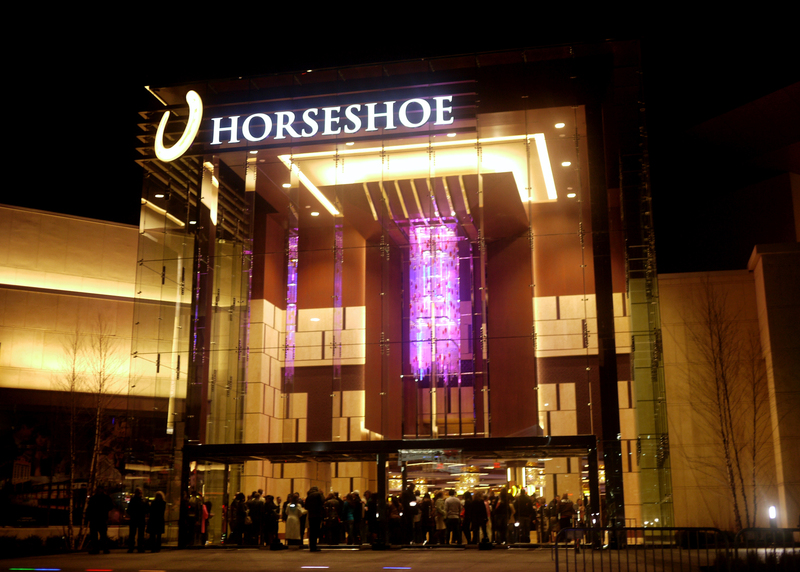 Malstrom Electric began working at the Caesars Baltimore Horseshoe Casino in 2013 with the construction of the parking garage. 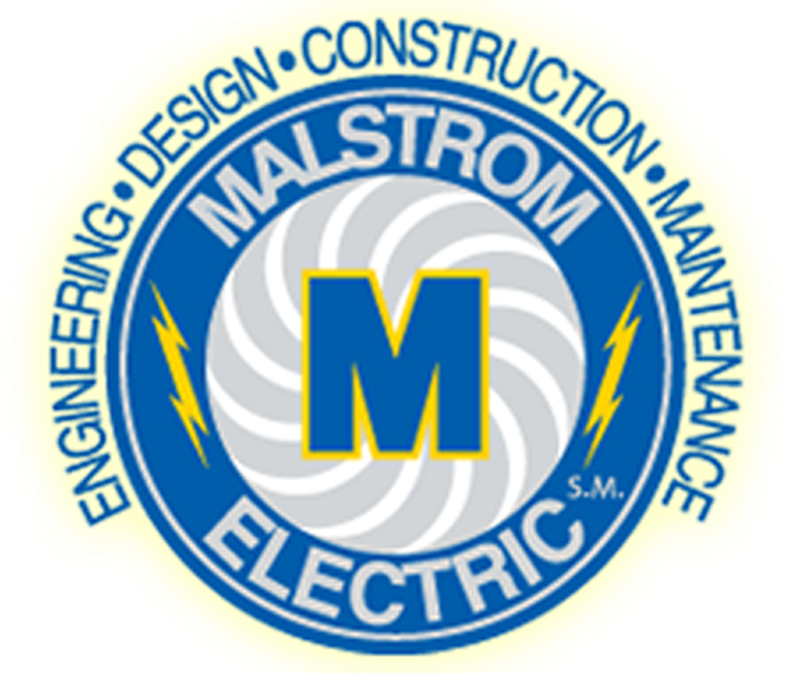 Since the Casino was completed and opened for gaming in 2014, Malstrom Electric has been the on-call electrical contractor. Copyright © 2019 Malstrom Electric, Inc.